What is a healthy diet? 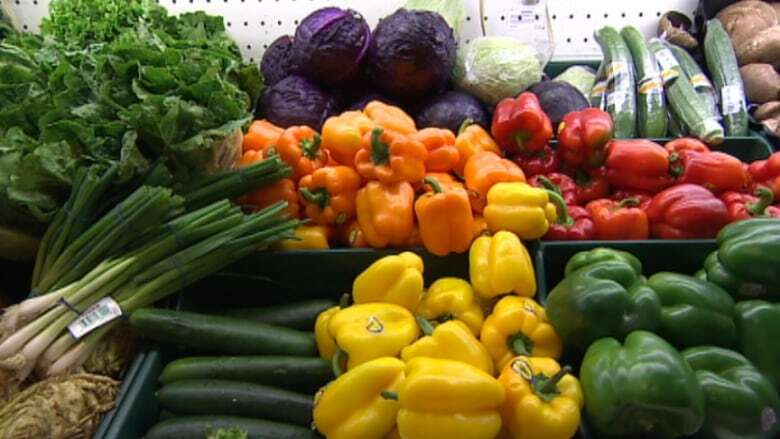 That's a question Health Canada will tackle as it works to revamp Canada's Food Guide. It's also a question all Canadians tackle on a daily basis. That's a question Health Canada is tackling as it works to revamp Canada's Food Guide. It's also a question all Canadians tackle on a daily basis. New Year's diet conversations still abound around water coolers Canada-wide as people debate the various merits and shortcomings of sugar, gluten, meat, dairy, tofu and other edibles. 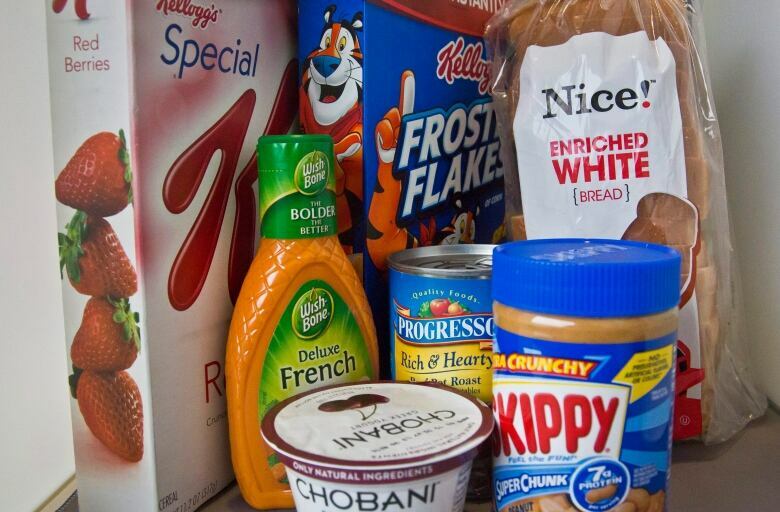 Scientific articles, shiny celebrities and representatives of various groups who produce, transform and sell food all compete for our attention as we try to figure out what to eat. How is anyone supposed to know who to listen to? 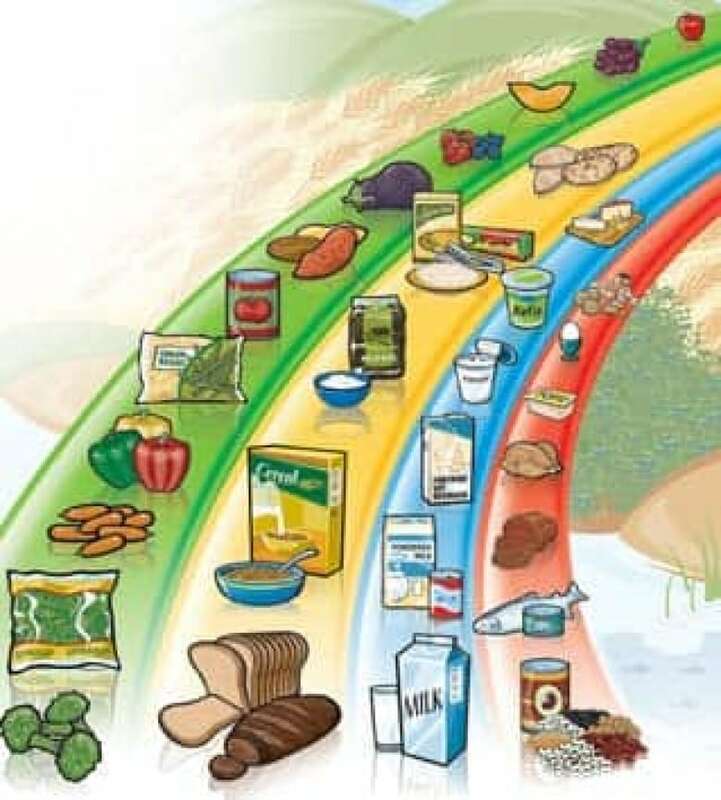 Canadians' traditional solution to this conundrum has been to turn to our Food Guide — that familiar rainbow of foods that many of us learned about in elementary school. The last version of the food guide was published in 2007, so it's time for a revamp to reflect new studies and thought around food. Health Canada has been looking at the most recent research and consulting with various stakeholders. So who should Health Canada listen to in its efforts to come up with the best diet recommendations for Canadians? They've taken a prudent stance: feeling that industry's participation in past food guide development undermined the public's confidence in the guide, this time Health Canada has prioritized information from sources that don't stand to profit from the outcome. In opting not to meet one-on-one with industry groups, Health Canada has given itself the best chance of producing a guide that puts the health of Canadians first and that will be, and be seen to be, a trusted source of information. As trust in conventional information sources wanes, it is an approach that Health Canada would do well to consider expanding ministry-wide. The guiding principles of the draft food guide were released in 2017 and include recommendations to reduce our intake of processed foods; share meals with family and friends; and shift our diets toward " a high proportion of plant-based foods without necessarily excluding animal foods altogether." This is all sound and evidence-based advice. However, there are now reports that the meat and dairy industries in Canada are expressing concerns that they were not adequately consulted by Health Canada, and they have turned to Agriculture and Agri-Food Canada and Innovation, Science and Economic Development Canada officials to register their complaints. As representatives of organizations dedicated to human health, we believe that Health Canada's recommendation that we eat more plants and less meat positions Canada as a leader in both the health of people and of the planet. Strong support for these principles was one of the main recommendations of the jointly-produced Lancet Countdown-Canadian Public Health Association policy brief. Plant-rich, low-meat diets have been shown to have modest benefits in terms of all-cause mortality, to decrease our risk of colorectal cancer and cardiovascular disease, and to improve glycemic control in people with diabetes. Low-meat diets also reduce greenhouse gases, land use and water consumption by a median of 20-30 per cent across studies, which is critical to maintaining planetary health and sustaining our ability to feed ourselves as we move through the 21st century. The World Health Organization states that climate change is the greatest threat to global health in the 21st century. The Lancet, the world's most prestigious medical journal, also tells us that "tackling climate change could be the greatest global health opportunity of the 21st century." Moving to a lower-meat, plant-rich diet is one of the greatest of those health opportunities. There are good reasons why many people choose to include animal products in their diet. It allows for the continuation of family food traditions, particularly on special occasions; supports Indigenous land-based food gathering; and enables us to take advantage of agroecology and to enhance food security in particular environments, including Canada's North. Increasingly, however, people are incorporating these elements in a "reducetarian" approach — by simply eating less meat and more plants. For our children to be as healthy as we are, we have to ask: how can we achieve healthy diets from sustainable food systems? Health Canada's guiding principles represent an important step toward a food policy that protects the health of people directly and through care of the planet that sustains us. The message is evidence-based and the messenger has made every effort to be trustworthy via a solid process. A final food guide that reflects these draft guiding principles will serve Canadians well through many New Years' worth of diet dilemmas. Dr. Courtney Howard is an expert advisor with EvidenceNetwork.ca and an emergency physician in Yellowknife. 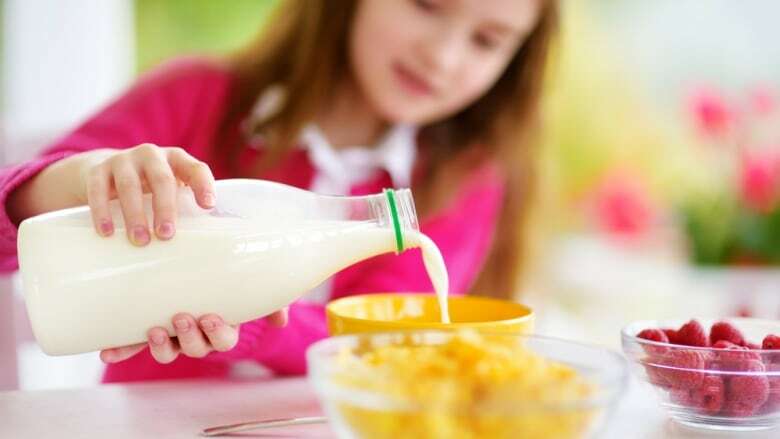 She is also the president of the Canadian Association of Physicians for the Environment, which submitted a letter in support of the guiding principles as part of the official feedback process for the Food Guide. Ian Culbert is the executive director of the Canadian Public Health Association. CPHA has engaged with Health Canada through its formal consultation process on the revisions to Canada's Food Guide and supports its guiding principles. Read more opinion pieces published by CBC Manitoba here. 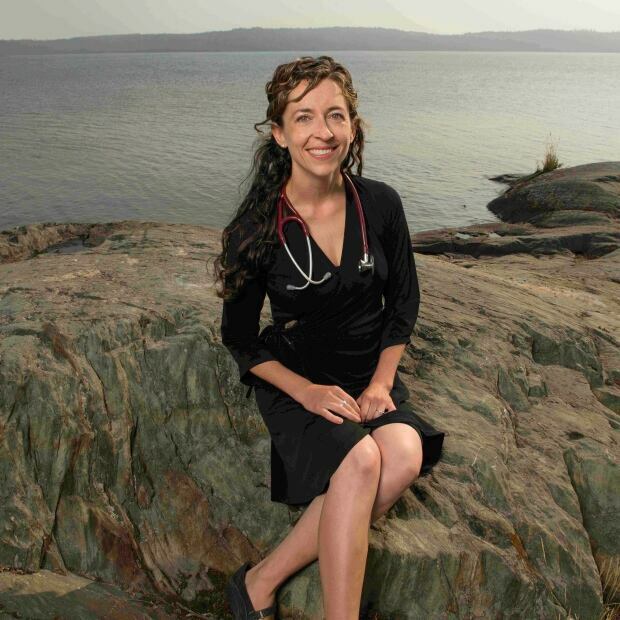 Dr. Courtney Howard is an expert advisor with EvidenceNetwork.ca and an emergency physician in Yellowknife. She is also the president of the Canadian Association of Physicians for the Environment (CAPE).